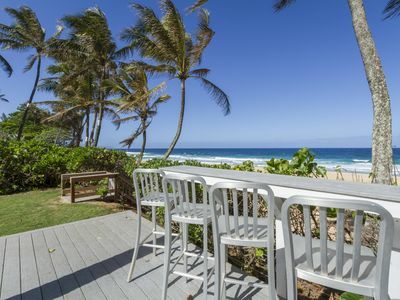 This home & location is a beach lovers paradise. 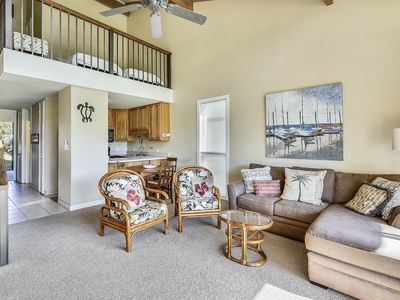 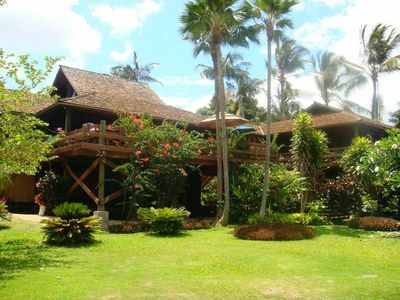 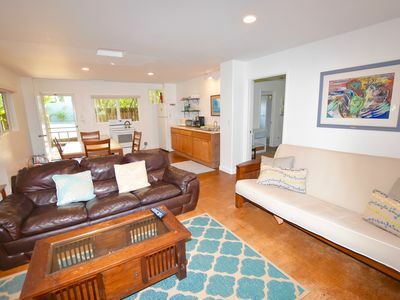 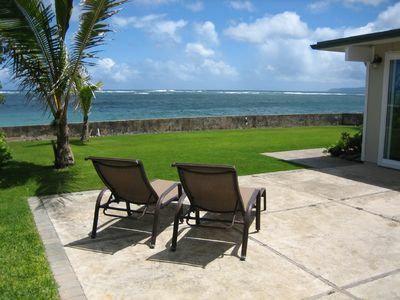 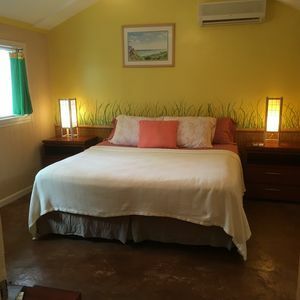 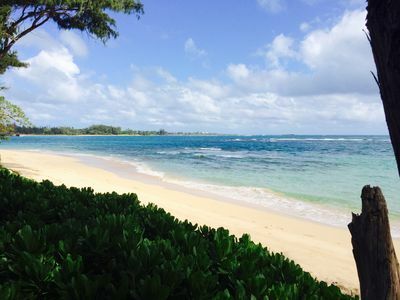 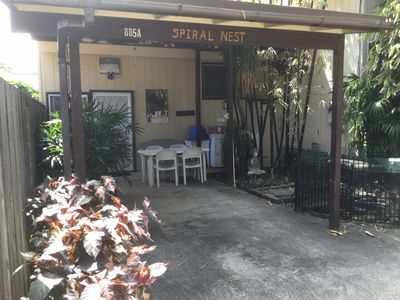 Ideally set within a few steps to Kalama Beach park & world famous Kailua Beach. 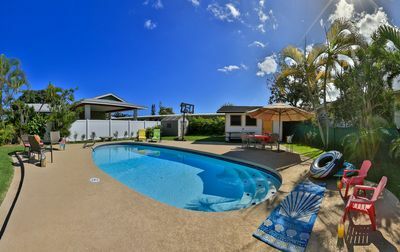 Fantastic family home with back yard that doesnt end. 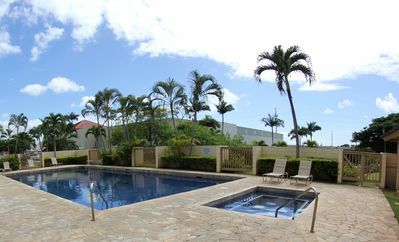 Newly refinished pool & deck with an extra 6th bedroom (cabana) for more privacy. 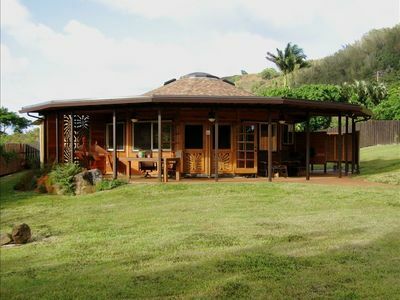 Gorgeous solarium for breakfast or night gazing. 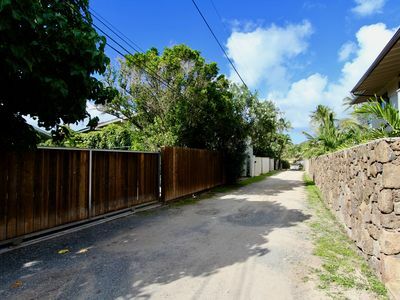 Private, walled front/side yard area for your use. 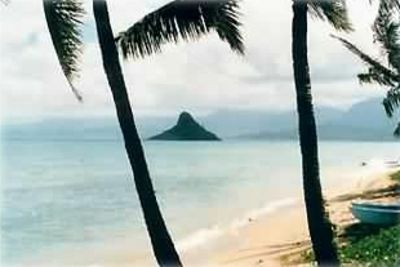 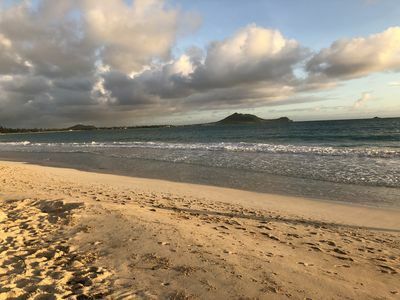 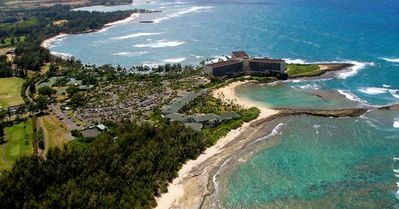 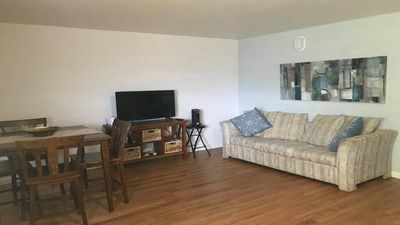 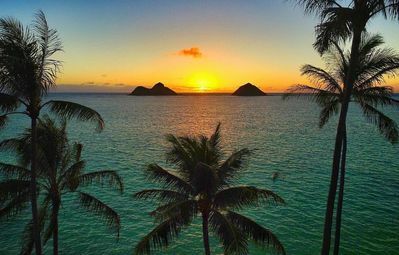 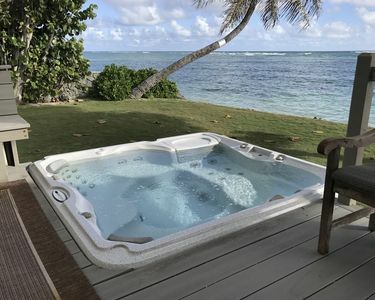 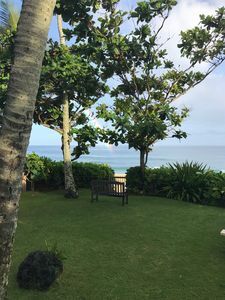 Located in Kailua with many places to go, see, eat, and enjoy with in minutes. 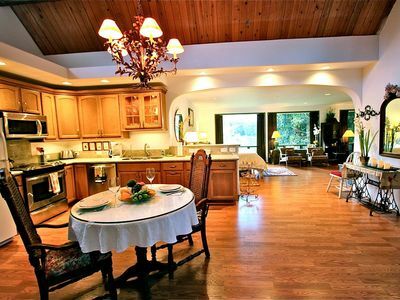 Beautiful, Spacious Cottage/Home on 1.5 Acres of a Lush, Gated Property. 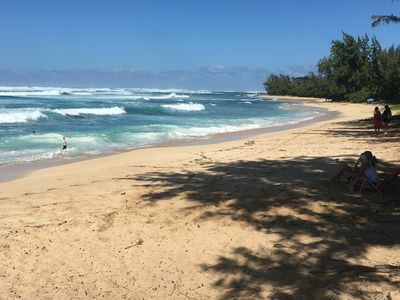 Pipeline Paradise-- come relax with us!